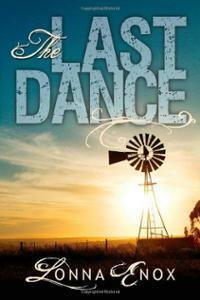 Book 1 The Last Dance is available for immediate shipping, when you order via Paypal you are ordering directly from the author, so you will be getting an Autographed Copy of the Book. 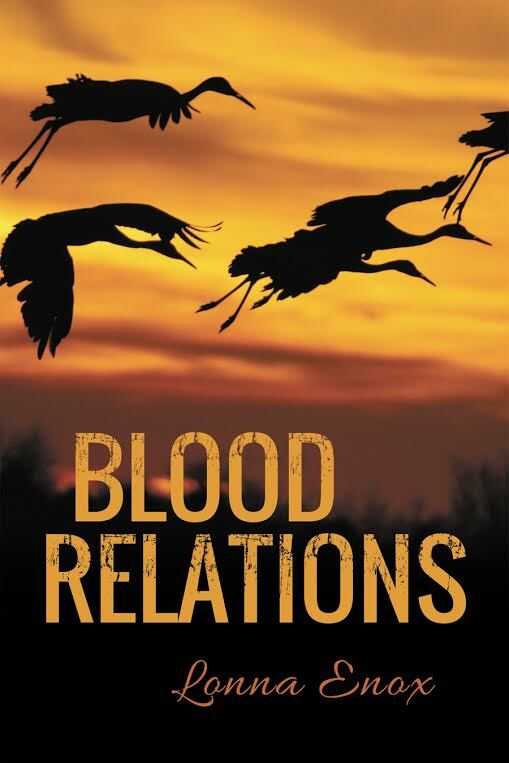 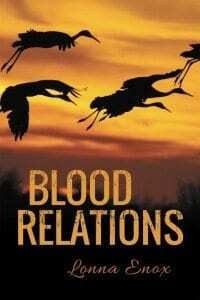 Book 2 Blood Relation is on PRE-ORDER with an expected ship date by the 1st of 2015, when you order via Paypal you are ordering directly from the author, so you will be getting an Autographed Copy of the Book. 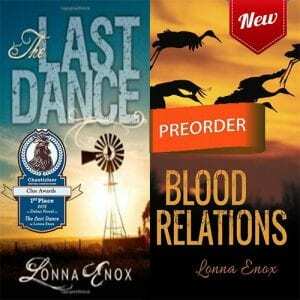 Order BOTH books Book 1 The Last Dance and Book 2 Blood Relation is on PRE-ORDER with an expected ship date by the 1st of 2015, when you order via Paypal you are ordering directly from the author, so you will be getting an Autographed Copy of the Book.